Your product design workflow probably involves the tedious process of preparing and packaging design assets for the developers on your team. During this webinar, we'll teach you how to use InVision's Inspect feature and JIRA integration to supercharge the collaboration between design and development. 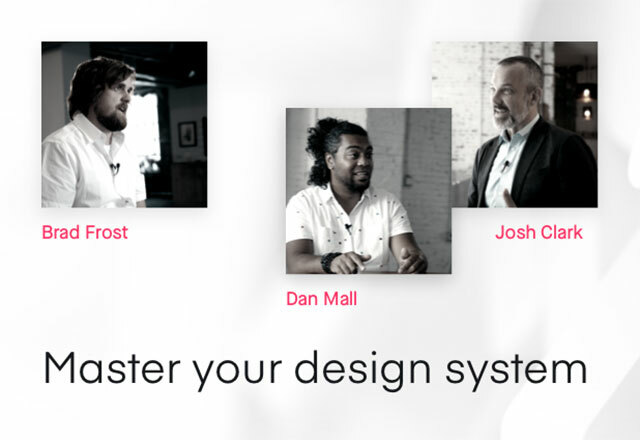 This webinar is perfect for designers, developers, PMs, and anyone else who is involved in design or development – especially during the critical handoff process. 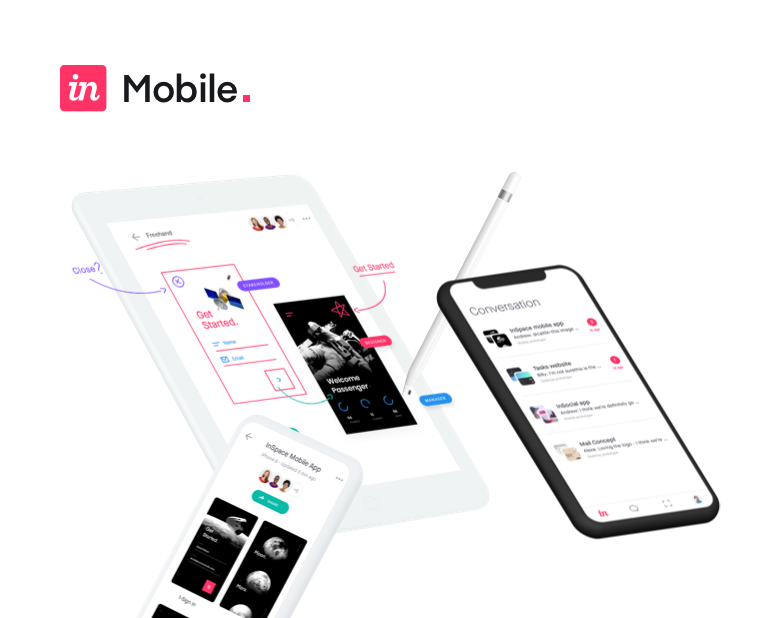 Learn how your whole team can start building better products – faster – by using a 'single source of truth' on InVision. Jonathan is an Enterprise Success Product Manager, and works with Twitter, Amazon, Disney, Airbnb, and thousands of others on how to get the most out of InVision. He loves sharing best practices from top performing teams, and is a subject matter expert in design-related tools. Brian is the Engineering Manager for the Red Team (collaboration) at InVision. He works on cross-organizational project plans to deliver value for customers, and his team built Inspect.